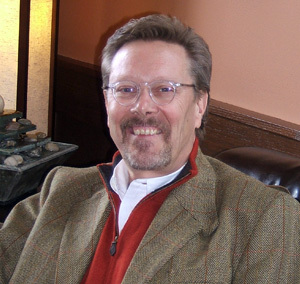 Dr. Henry Mulder received both his undergraduate and medical degrees from the University of Michigan. He went on to complete a psychiatric residency at the University of Colorado and became board certified in psychiatry in 1981. Since completing his training, he has held a number of leadership positions including Director of Outpatient Service, Director of Adult Inpatient Services, Medical Director for Hospital Services, and President of the Medical Staff at Pine Rest Christian Mental Health Services, Director of Psychiatric Services at Holland Community Hospital and Vice President Of Medical Affairs at Saratoga General Hospital. He has been an Associate Clinical Professor of Psychiatry at Michigan State University and was Director of the Psychiatric Residency Program in the Grand Rapids area for MSU. At this time Dr. Mulder practices clinical medicine full-time, while also functioning as the managing partner for Psychiatric Associates of West Michigan. Dr. Mulder is interested in all aspects of general adult psychiatry with expertise in both psychotherapy and somatic treatments, primarily psychopharmacology. He works at keeping his caseload controlled to allow new patients to enroll usually with no more than 2 weeks waiting.